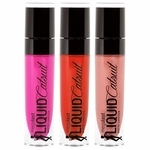 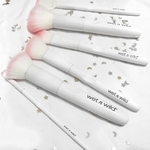 Wet n Wild cosmetics (wnw) is one of quality product from Markwins International. 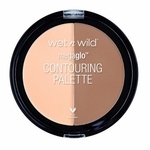 Wet n Wild goal as a cosmetics company is to provide prestige-quality beauty products at an affordable price. 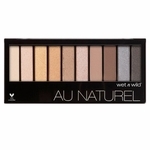 Wet n Wild believes every woman deserves to feel beautiful regardless of social standing.